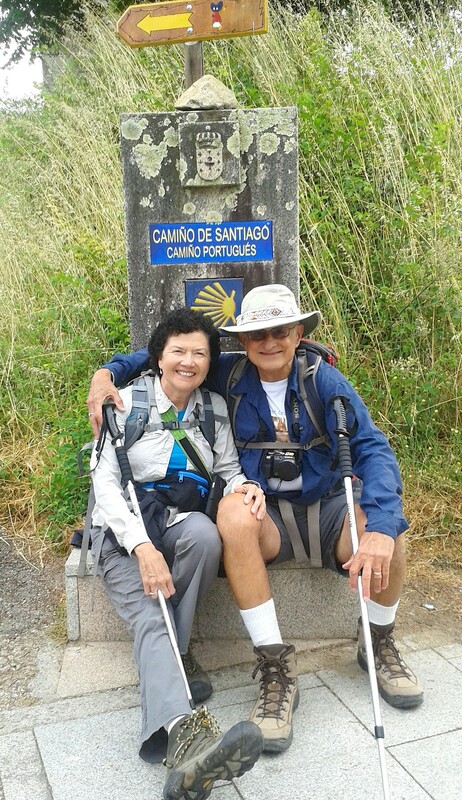 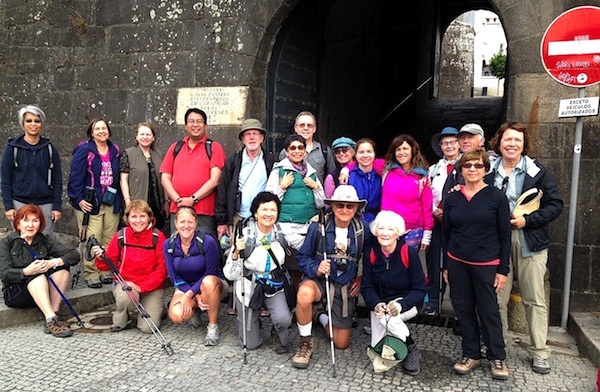 Spanish Steps is excited to have introduced the Portuguese Camino to our portfolio. 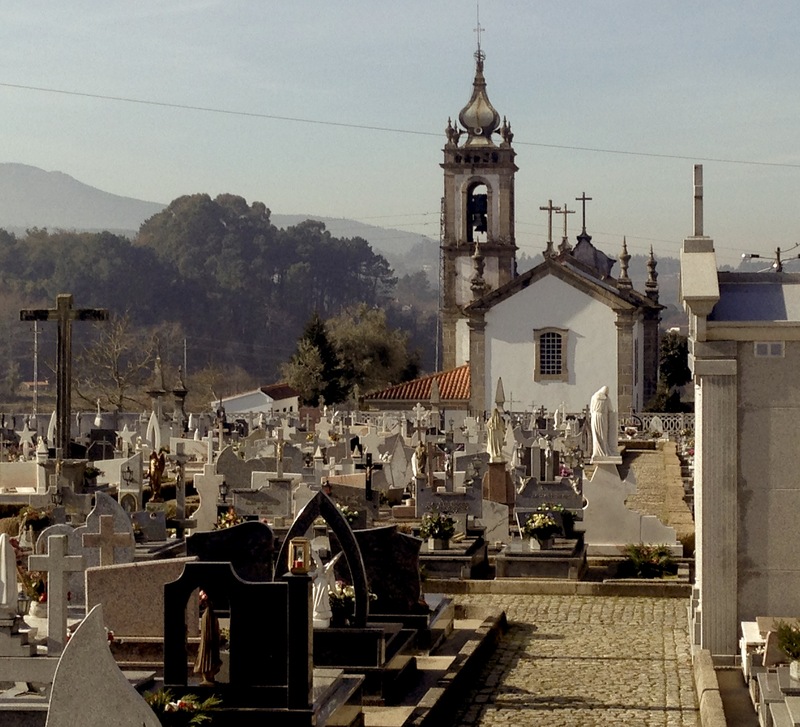 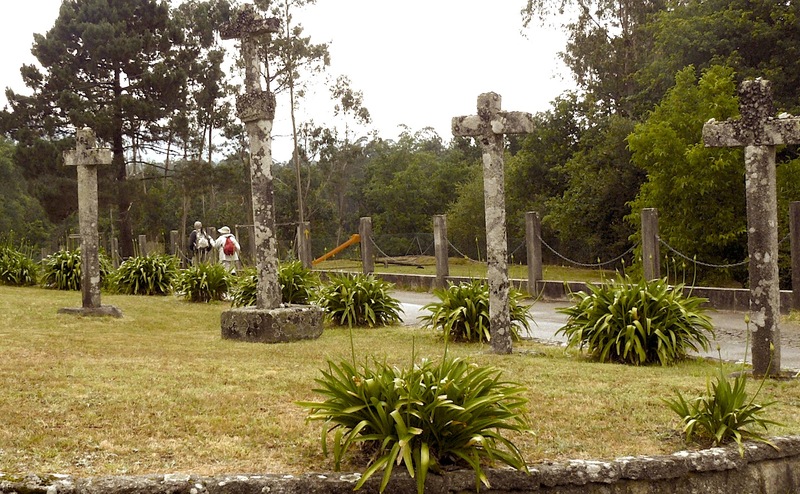 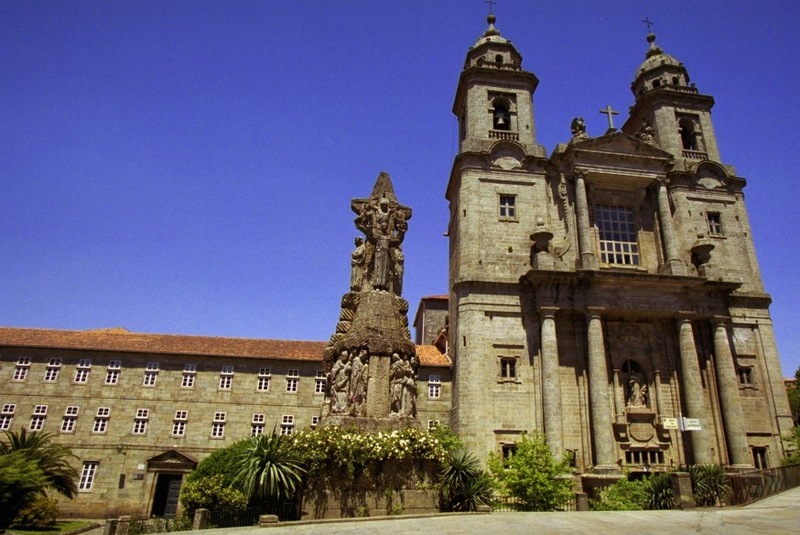 The final 115 kilometers (71 miles) of this beautiful pilgrimage route begins in the border town of Valença do Minho in Portugal. 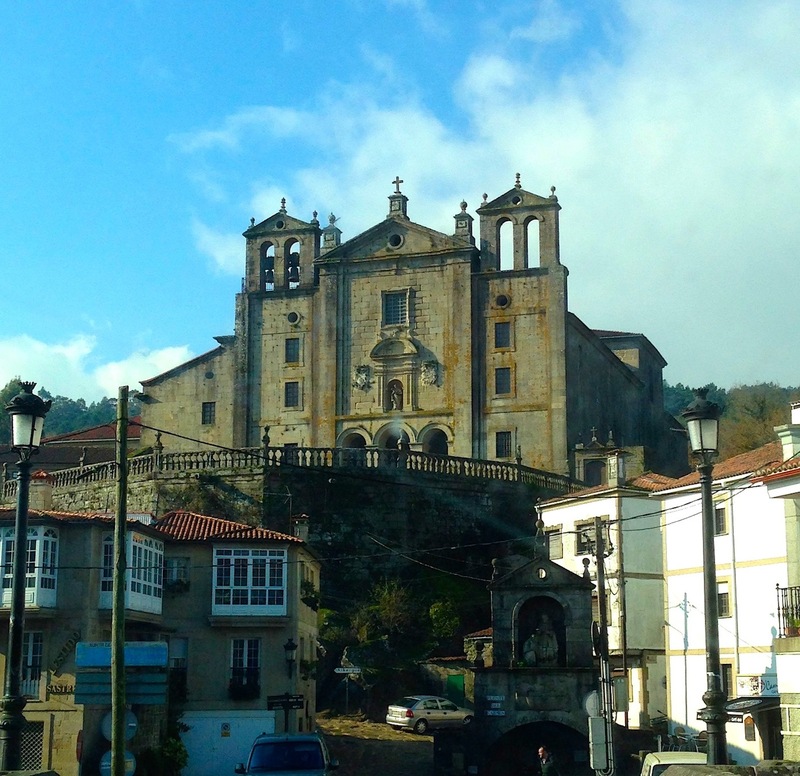 We cross the mighty River Miño into green Galicia heading northwards through vineyards, kiwi plantations and farming country, skirting the ‘rias’ (estuaries) of the Rias Baixas region and visiting historic towns along the way. 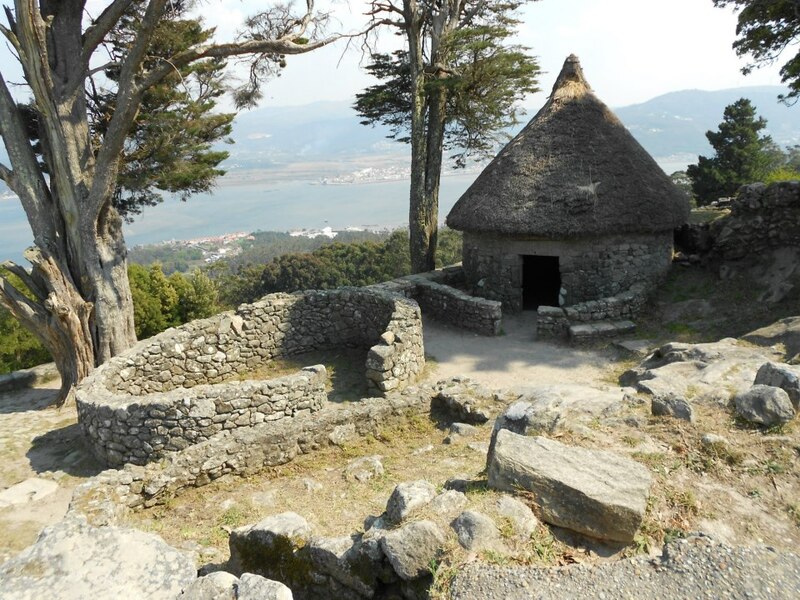 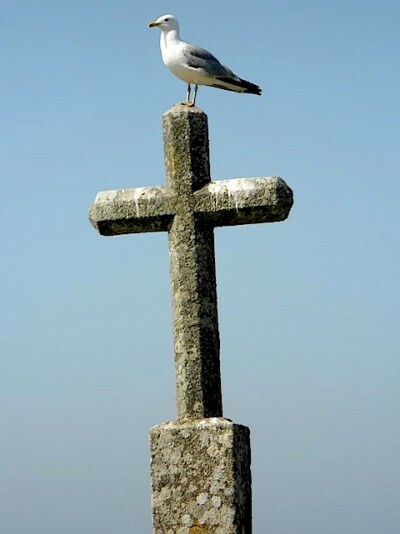 In addition, we will visit Santa Tecla, the site of ancient Celtic dwellings perched on a promontory with spectacular views of the sea and Portugal. 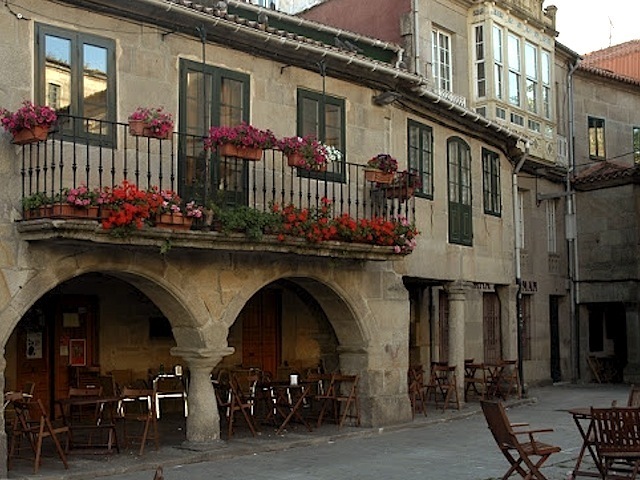 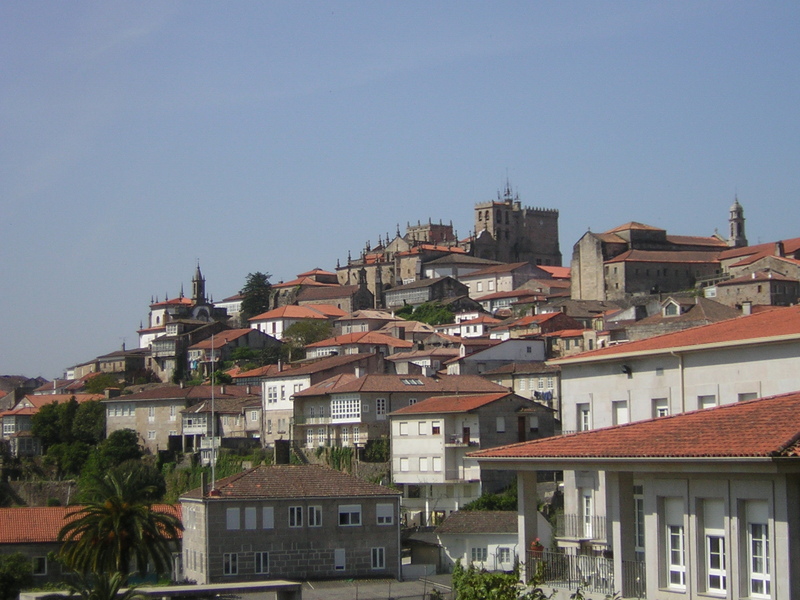 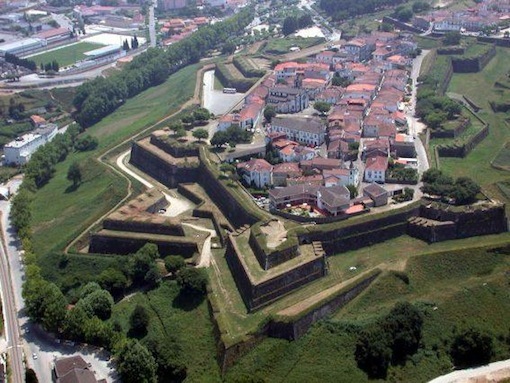 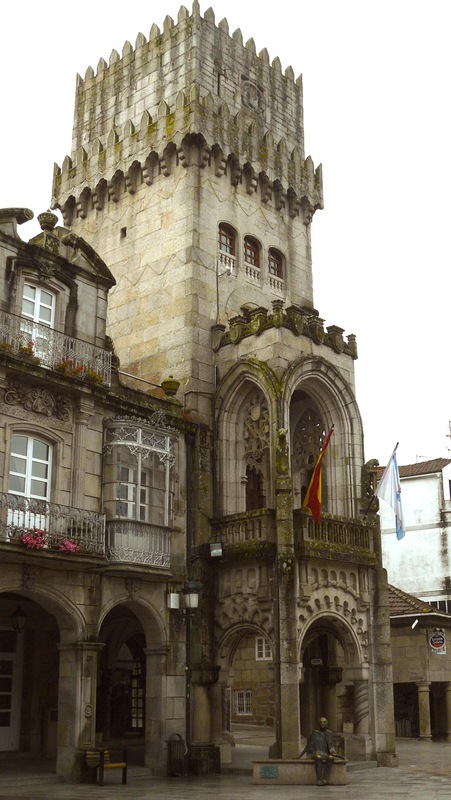 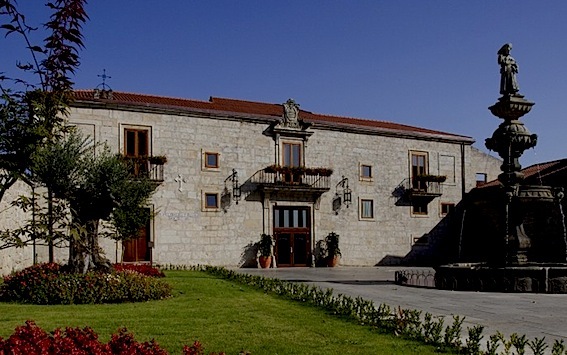 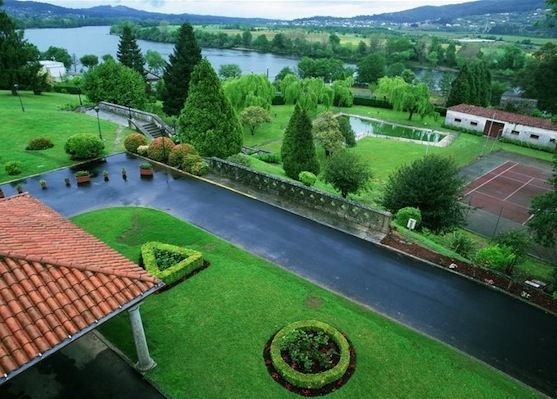 We walk through the fascinating towns of Padrón, famous for its connection to the legend of Santiago and its little green peppers, Caldas de Reis with its steaming hot springs and the charming city Pontevedra. 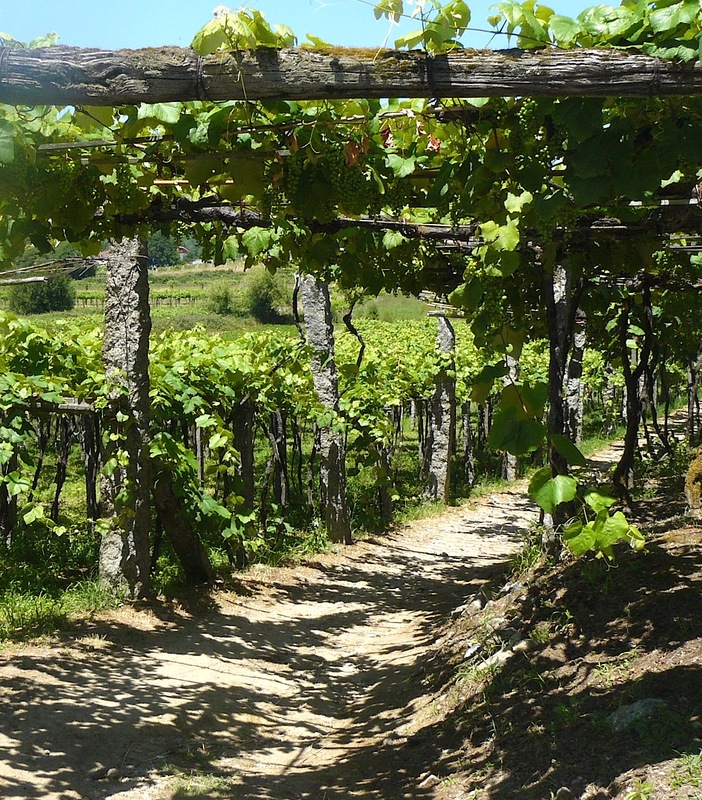 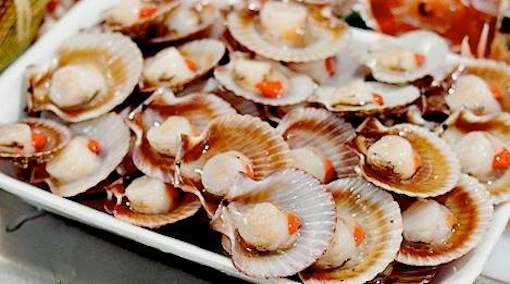 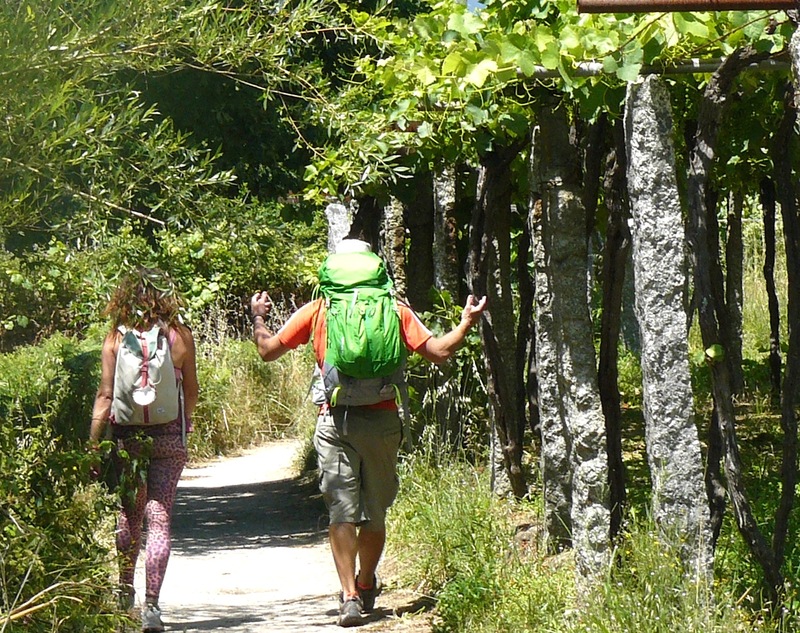 This Camino offers a different perspective of Galicia from the Camino Francés with luscious crops of vegetables and vines and a constant sense of the ocean nearby. 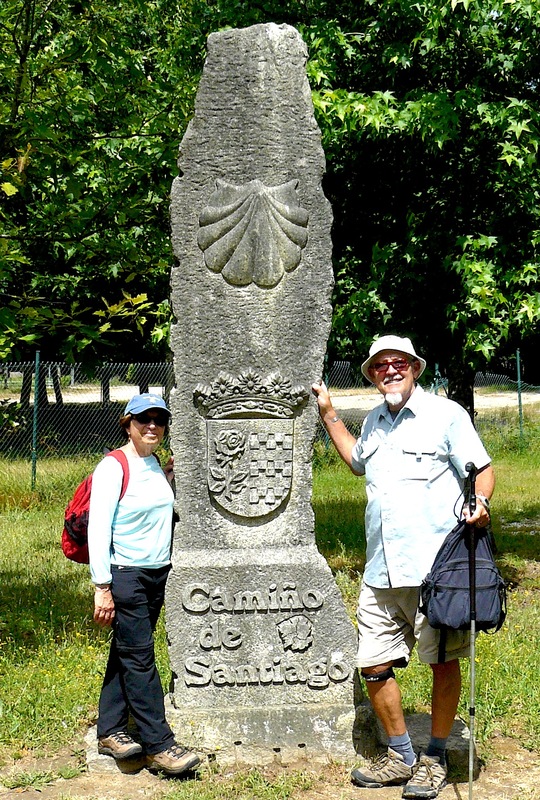 Walking from the Spain-Portugal border will allow you to receive the Compostela – the official certificate of completion for this epic journey. 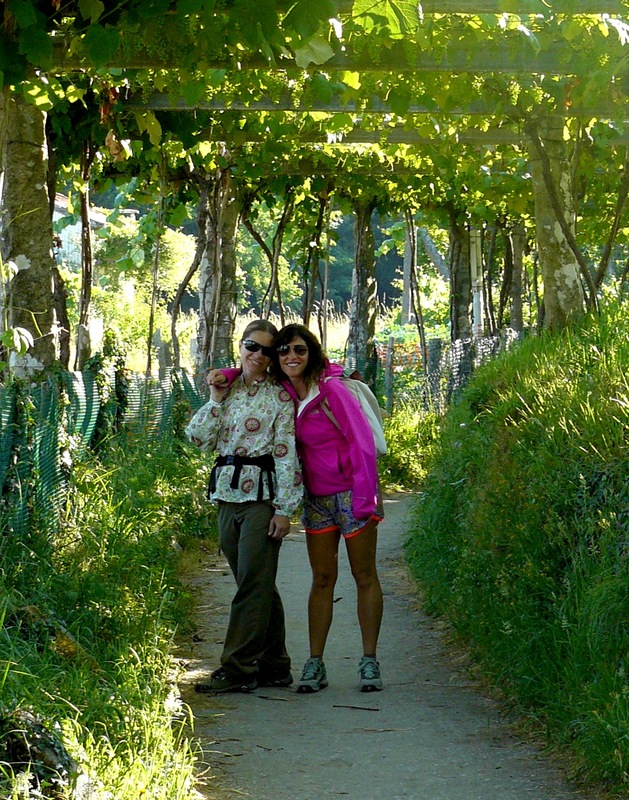 Full van support with healthy snacks will be provided by your guide. 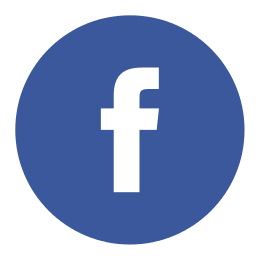 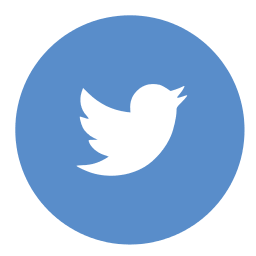 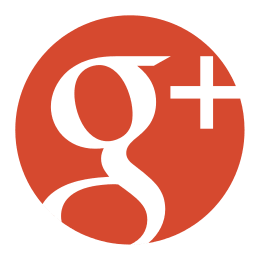 Daily maps and historical information will be given out every day.